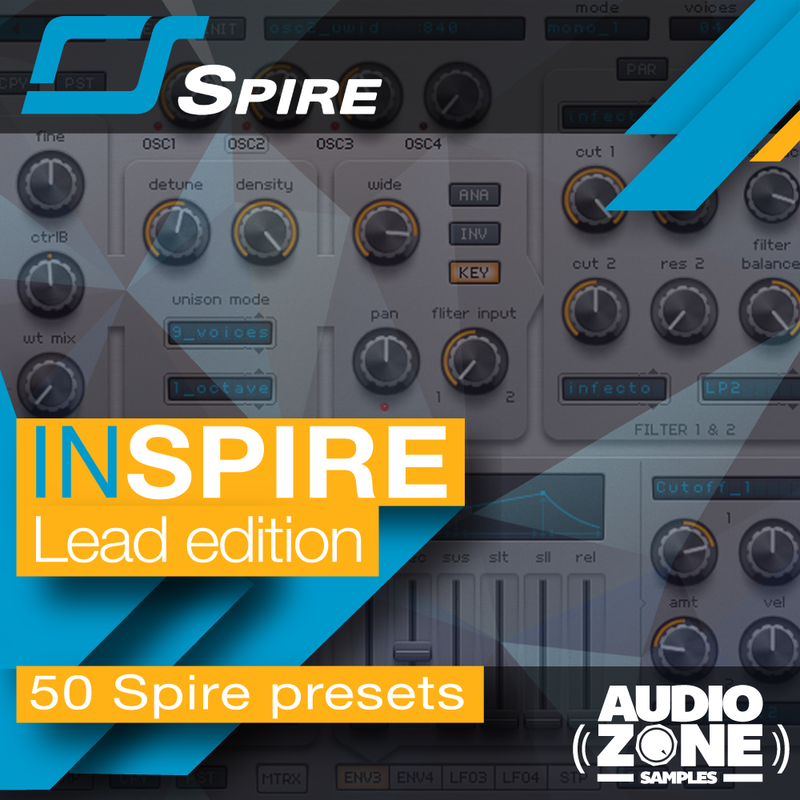 “InSpire – Lead edition” by Audiozone Samples contains 50 first-class Lead patches for the amazing synthesizer Reveal Sound Spire! This pack will open new creative fields in your production, expect to find heavy, big & charismatic Leads ready for the next drop! Inspired by the latest chart breakers, this package makes an essential library for every producer.